Module-records blog about electronic music: Bill Gates likes techno music !!! Bill Gates likes techno music !!! 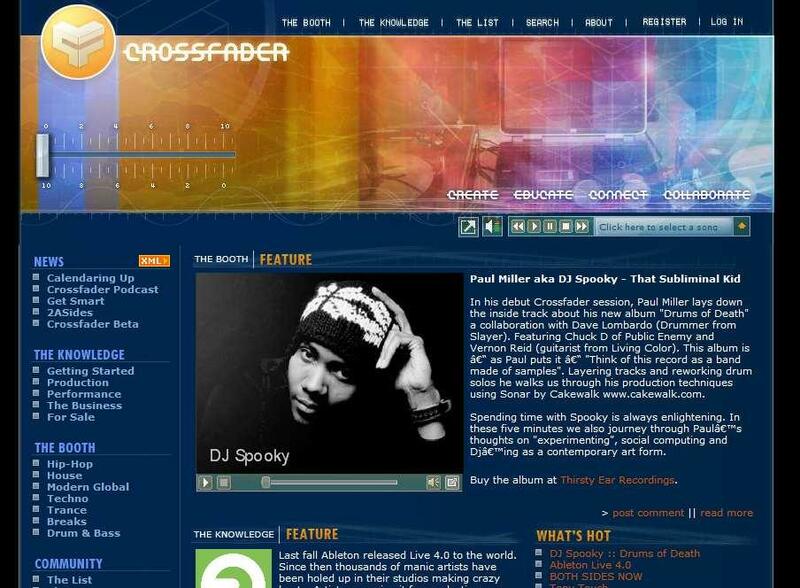 Microsoft launches Crossfader : a site about electronic music !!! Of course it's more a marketing choice, as there is nothing interresting there and no updating since one month.